Award-winning author Yvonne Vera is one of Zimbabwe's most acclaimed writers and social critics. 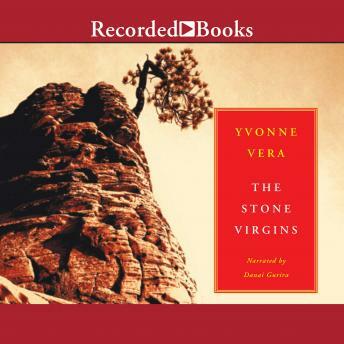 The New Yorker calls The Stone Virgins "haunting." After decades of guerrilla war, Rhodesia finally succeeded in severing the reigns of British colonial rule. But by 1982, the leadership of Robert Mugabe had led the country toward a horrifying outbreak of violence and brutality. The effects of the liberation are still being confronted today.